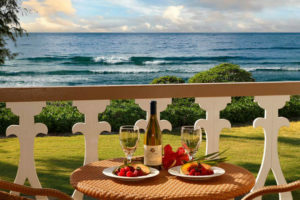 We all know that the very best souvenirs are the memories, experiences and photos of your Kauai vacation. However, you may want to take home more than just a few selfies to family and friends – such as some apparel, décor, local art, surf gear, or something you can eat or drink. No matter what you choose to buy, it’s ideal to pick something native to Kauai that you can’t find elsewhere, and there’s plenty of that on Kauai. 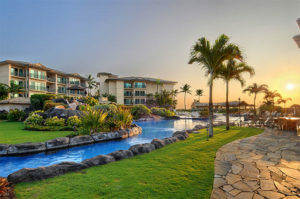 Though you probably don’t want to spend your whole vacation shopping, it’s well worth your time to carve out an afternoon to look for the perfect souvenir and visit some of the top Kauai shopping destinations on this list. Red dirt shirt made famous by Hawaiians, referring to the wild chickens that roam Kauai. The “Dirt Shirt” is the classic Hawaiian souvenir. These shirts took an “if you can’t beat ‘em, join ‘em” approach to the red Hawaiian dirt that covers the island. When flooding from a hurricane turned a small screen print shop’s white t-shirts to reddish brown, the owner decided to sell them anyway, creating the authentic Hawaiian shirt. 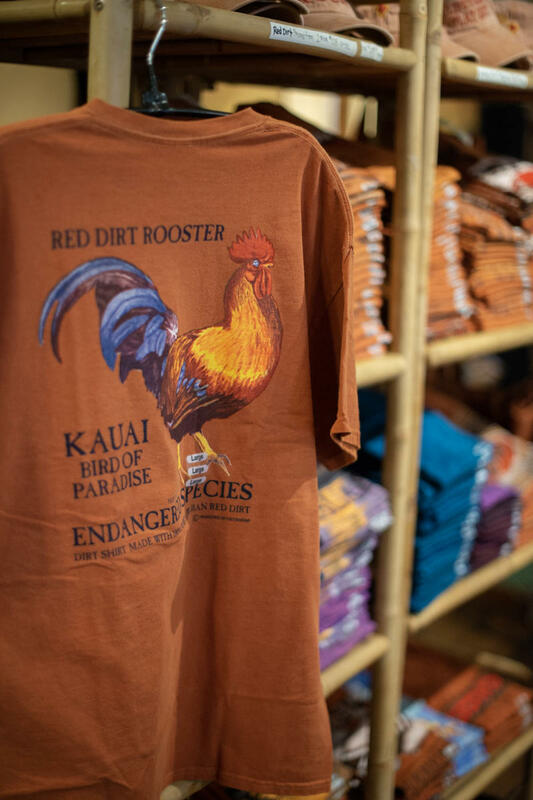 Replicas can be found in many local stores on Kauai, but the authentic Original Red Dirt Shirts company is based in Port Allen on the southwest side of Kauai. 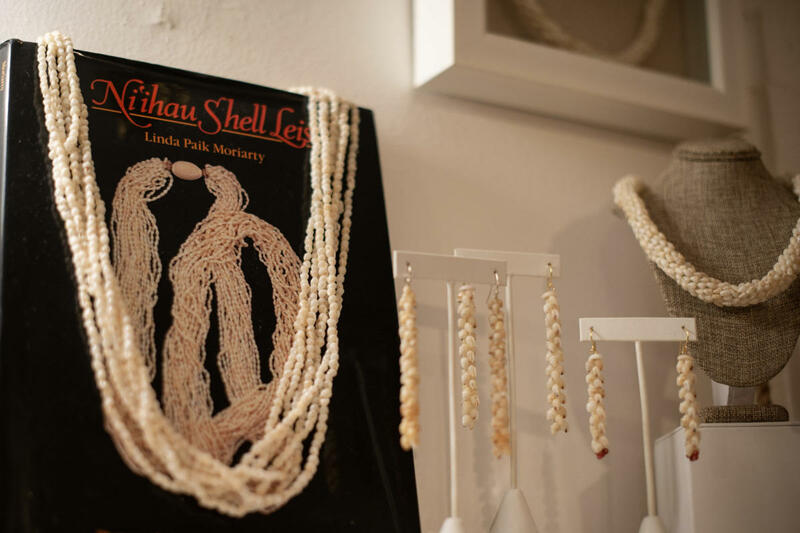 Local niihau shell jewelry can be found in many Kauai shops around the island. The Old Kolao Town shops is one of the more unique shopping centers on Kauai – a small, quaint, historic plantation-era restored village, with exhibits about Kauai’s sugar plantation history and fascinating local stores to browse. The Old Koloa Town shops offer everything from fine art to swimwear to trinkets – perfect for getting all your gifts for friends and family in one trip. Here you’ll find local art, natural botanical products made locally, handmade crafts, jewelry, clothing, and more. Old Koloa Town is always a great place to spend an afternoon shopping or enjoying a shave ice with the family. 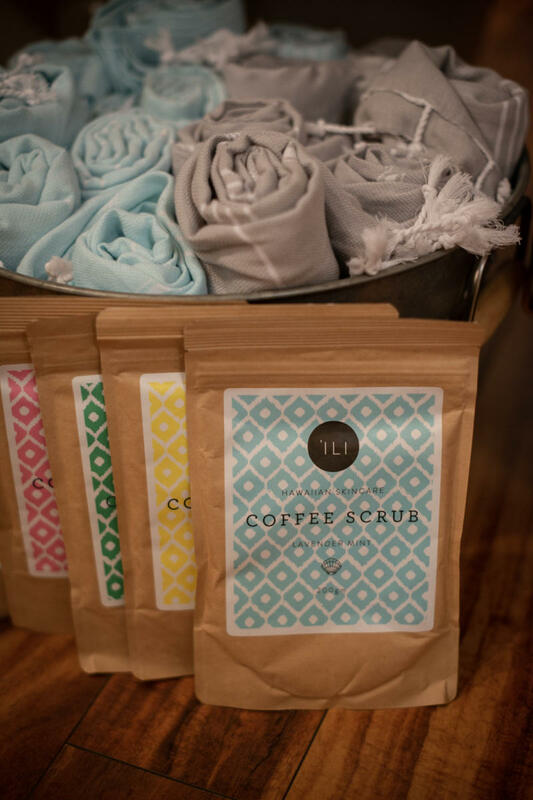 Hawaii is known for its coffee, so pick some up as a souvenir on your Kauai vacation. 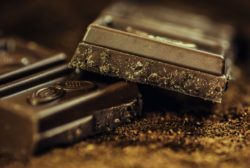 In a world that’s moving toward having less stuff, not more, bringing back edible souvenirs isn’t a bad idea. 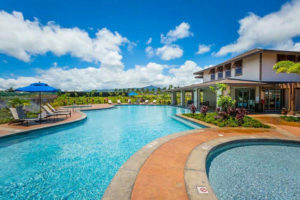 Kauai has some of America’s best java, and you can get it at the Kauai Coffee Company, a 20-minute drive west of Poipu Beach on the southern coast of the island. This coffee farm is the largest farm in the United States, and one of the most interesting things to do on Kauai. Take a tour, taste a few brews, then buy your favorite at the Visitor Center. The perfect addition to your morning coffee, this tasty granola was once made in the sleepy town of Anahola. Handmade in Hawaii for more than 30 years, the granola comes in a variety of flavors, all inspired by the tropics. Did you know that most store-bought sunscreen actually hurts coral reefs and marine ecology? 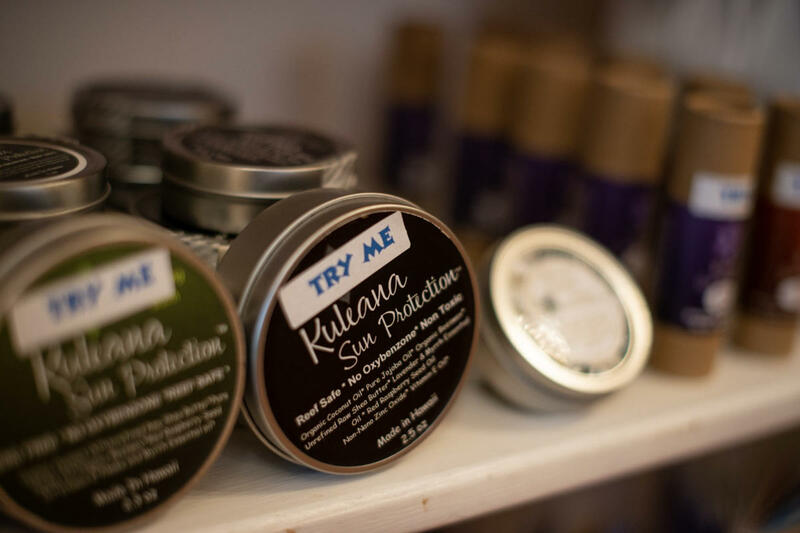 Purchase your coral reef-safe sunscreen at a local Kauai shop. For the foodie in your life, bring home some Hawaiian sea salts, meat rubs, spice blends, so they can cook up some traditional Hawaiian dishes back home. 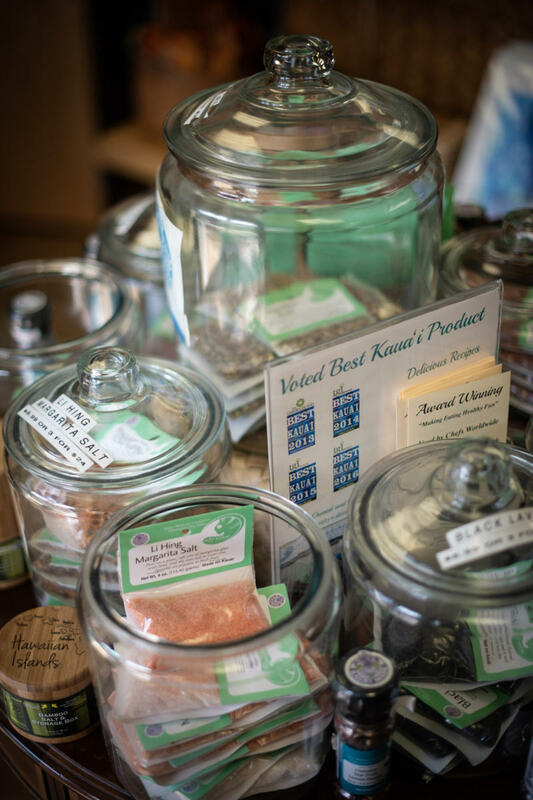 Salty Wahine in Hanapepe sells tropics-inspired seasonings like their Guava Garlic Salt or their Fiery Dragon Fruit & Java Steak Rub. 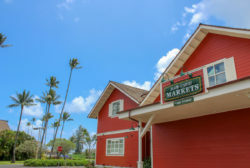 The Aloha Spice Company, also in Hanapepe, has a selection of spices and salts, and even has their own cookbook centered on traditional Hawaiian dishes. Take home some delicious seasonings home with you like Margarita Salt. While it isn’t what you pictured Kauai shopping to look like, the Koloa Rum Company is a great place to buy an adult-friendly gift for someone back home. Bring the tropical flavors you’ve been enjoying at Waipouli Beach Resort and Spa with you by buying a bottle of exquisite local rum. Visit the Koloa Rum Company in Kalaheo to learn a little bit about the drink’s history, see how it’s made, and pick up your very own bottle. If you prefer experiences over souvenirs, be sure to take back the souvenir that will last forever: learning to surf. Hawaii is a great place to learn to surf, with warm water and waves for all skill levels surrounding the island. Kauai’s north shore is a surfing hotspot, and Hanalei Bay offers consistent waves for those learning on a soft top. Grab a cool hat or T-shirt – hey, you earned it – from your local surf school to commemorate the experience. 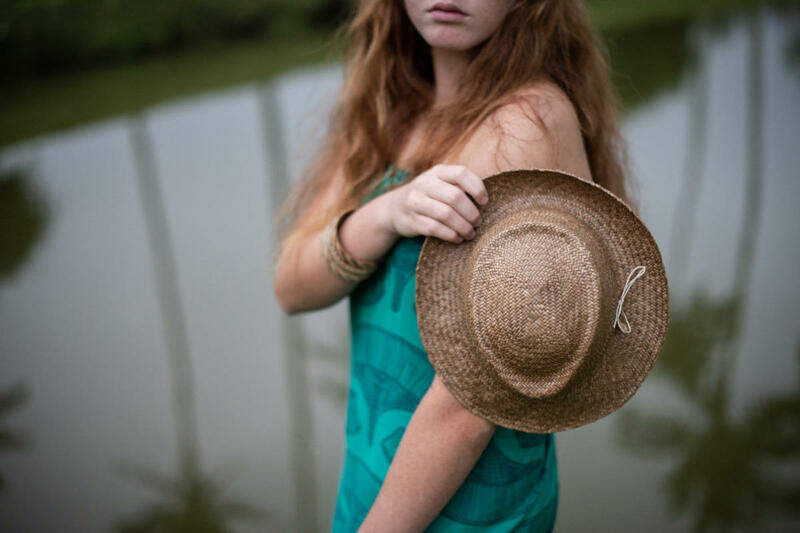 Traditional lauhala hat & bracelets woven from local materials. Where Can You Buy These Goodies? The Hee Fat General Store in Kapaa town is the best shop for all the goodies mentioned and so much more! They are locally owned by a native Kauai family, so be sure to stop by for an authentic island experience and unique Kauaian souvenirs. Ohana shop in Hanalei is the best on island for traditional artisan crafts such as lauhala woven products, Niihau jewelry, and the coral reef friendly sunscreen. They sell only products made on Kauai and are Native Hawaiian owned as well!